Sometimes the worst times make the best stories, says Jane Bailey Bain. 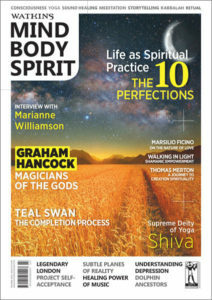 This article first appeared in Watkins Mind Body Spirit, issue 47. YOU are a natural born storyteller. Each day you make up stories about yourself. You use them to explain what’s happened to you. You tell them to connect with friends and neighbours. The stories are true, but the content is subjective. By choosing what to include, you decide what is important in your life. Whenever two people get together, they tell stories. Colleagues in a café. Family at supper-time. Strangers sitting opposite on the train. The answer is always a story. Why do we tell stories? Because they are the most effective way to communicate. Everyone loves a good tale: books, films, simply chatting with friends. Stories show us how one thing led to another. They give us parallel experiences which we can learn from. And they let us picture alternative ways of being. Stories let us image-ine how things could be different. Our stories evolve as we grow and develop; and stories are themselves agents of change. You spin the experiences of everyday life into your personal story. This tells other people about your life: what has happened to you, and how you felt about it. But there’s more to your story than simple re-telling. Your story reflects your past experiences; it also operates like a feedback loop. If you define yourself in a certain way, it determines how you behave. When you change your story, you alter how you will act in the future. We define ourselves through the stories that we inhabit. But why are stories so powerful? Why is narrative so much more engaging than plain facts? Scientists are telling us what storytellers have always known: we are born for story. You’ve heard of a Stone Age diet: our ancestors were ‘hunter-gatherers’ who consumed fruit, nuts and occasional protein (mostly eggs and fish), with very little wheat, sugar or dairy products. We optimize good health when we follow a similar eating pattern today. In the same way, our brains evolved to optimize our chances of survival. Humans learned over millenia to take in important experiences through stories. Stories show us how one thing led to another. They give us parallel experiences which we can learn from. And they let us picture alternative ways of being. Why do stories work so well? Psychologists may have the answer. Our brains are programmed to perceive patterns: we see faces in clouds and pictures in ink blots. There’s even a word for this process: pareidolia. Our brains evolved to identify patterns as a way of learning from experience. When you touch a hot stove, your hand hurts: you decide not to touch it again. It seems that we are hardwired to spot such causal sequences of events. And that’s another name for a story. Dr Uri Hasson at Princeton University has found that our brains respond to narrative imagery. When you listen to a story, the parts of your brain that would be involved in experiencing the events at first hand are actually activated. If you hear about a delicious meal, your sensory cortex lights up; when the hero sprints from the monster, your motor cortex fires up too. When you hear a metaphor – ‘the cat licked me with a sandpaper tongue’ – you can practically feel it. Stories are all about sharing experience: the brains of the storyteller and their audience literally synchronize. What’s more, stories can actually alter our brain chemistry. Research by Dr Paul Zak has shown that when we listen to a story, our bodies release cortisol and oxytoxin. Cortisol is the ‘stress’ hormone, made in the adrenal glands; oxytoxin is the ‘bonding’ hormone, promoting feelings of empathy. As you can imagine, this is a pretty powerful combination. Not surprisingly, Paul Zak is known by his colleagues as ‘Dr Love’! This research has far-reaching implications. Anything you’ve experienced, you can let others experience too: or at least, you can get their brains to activate. If you relate events that changed your thinking or your way of life, they get that experience too. Even though it’s second-hand, they have the opportunity to learn directly from your adventures. This has an obvious evolutionary advantage. Humans can share formative experiences and learn from them. It isn’t telepathy, but it’s nearly as good. If stories are so important for communicating with other people, just imagine how effective they are for communicating with ourselves. When you think that one thing led to another, you’re forming a causal link in your mind. Everyone has incidents in their past which they are not happy about. You may have some memories which make you feel guilty or scared. Even if it wasn’t your fault, you feel responsible for what happened. As we’ve seen, your mind automatically tries to make sense of things through a story. Every time you re-visit this story, you are reinforcing those links in your brain – even though it is not the only way to interpret events. So what happens when you want to change your story? There are seven simple steps to re-framing your narrative. It’s probably best to write things down, so that you can see your thoughts clearly. What’s your story? Identify a key event or period in your life. Where and when did this take place? What actually happened, in detail? Who else was involved? How has this affected you? How do you feel about these events and people? Where’s the evidence? Could you see it from a different perspective? How might other people recount the same incident? Re-cast the plot. This is the crux of your new story. Don’t deny what happened, but choose a new character for yourself. Identify appropriate roles for everyone else too (Hint: think about the archetypal characters). Your mother wasn’t mean, she was just insecure. Uncle Jim wasn’t kind, he was creepy. You weren’t weak, you were young: you did well to survive! Tell your story again, but from your new perspective. You’re not a victim now, but a trickster or a clever girl. How was this incident part of your life journey? Write it down or video yourself talking. It’s important to have a record of your new story. Reinforce your new story. Gather evidence of this stronger role. Photos that show you having fun. Friends who share memories of good times. If you can, find something iconic to remind you of your new character. Clothes are good: a red jacket, a pair of smart shoes. How do you feel about those events and people now? How will you behave today? Your new character has implications for the future too. You’ve changed the trajectory of your life story. Make sure you keep on your new path through the dark woods. When you re-frame your story, you interpret things quite differently. This can be a very empowering process. According to your new story, you can choose a different character. What happens next will be a result of that decision. Life has to be lived forwards, but read backwards. It’s often difficult to see the turning points in your life: you are too close to view things objectively. It isn’t always clear where you’re going, nor why everything turned out as it did. 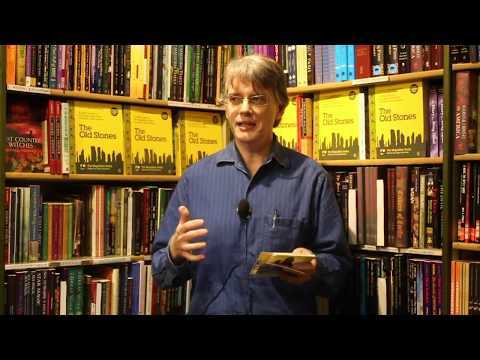 The plot of your own story – how one event led to another – is only evident in retrospect. Writing things down helps you see the whole picture, and choose when to re-frame it. When you go through this process, you can modify your personal narrative. You can make your story turn out any way you want. When we encounter other people, we tend to put them into categories. This makes it easier for us to deal with the world. These character stereotypes are based on underlying mental images called ‘archetypes’. Archetypes are universal figures which manifest in stories from around the world. We visualize their appearance on the basis of our personal experience. We also project them onto the people in our own lives. This table shows ‘good’ characters – and their more ambivalent counterparts. Meet the author: Jane Bailey Bain is an author, speaker and life coach. Jane studied Psychology at Oxford University and Anthropology at the London School of Economics. She worked for several years as a Social Development Advisor on projects in Asia and Africa. During this time she became interested in stories and how we use them in everyday life. 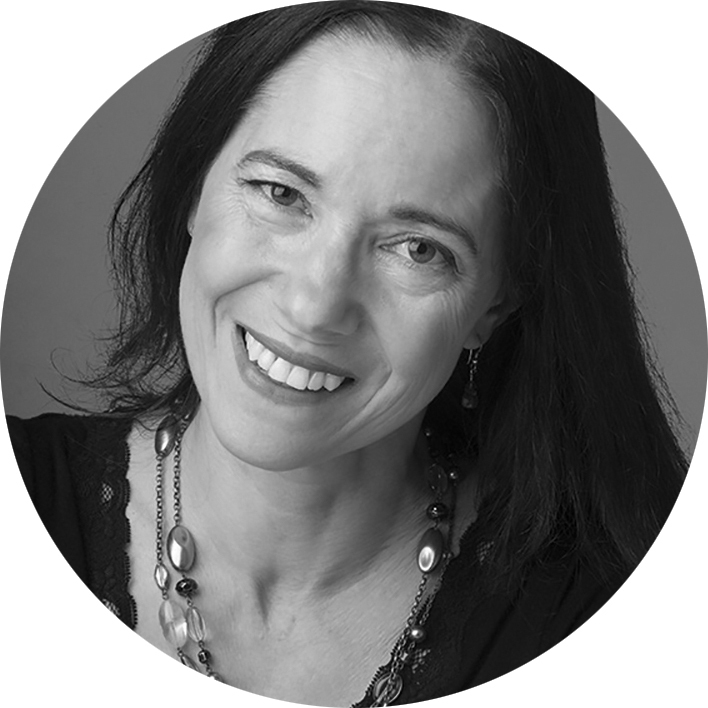 Jane currently runs courses on Mythology and Creative Writing in London. 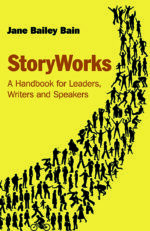 Her latest book StoryWorks is a practical handbook for writers and storytellers. It ranges from classic tools like the ‘Rule of Threes’ to the mnemonic ‘Five Finger Technique’. 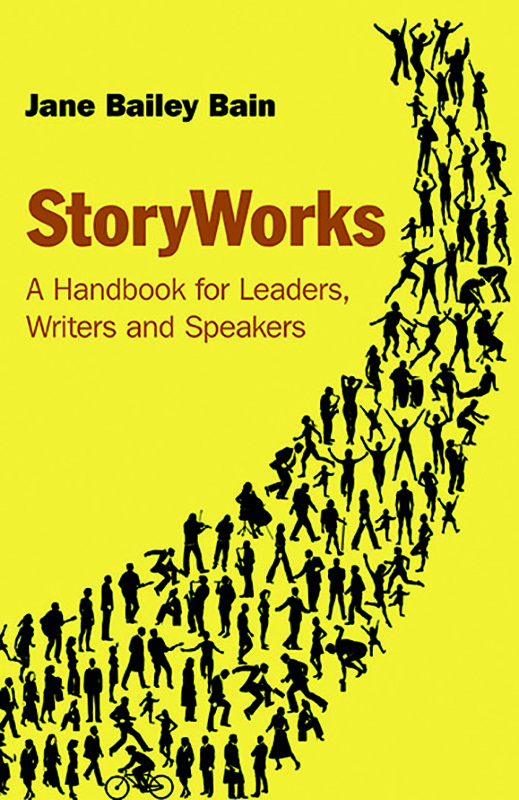 There are stories and creative exercises to expand your narrative repertoire. 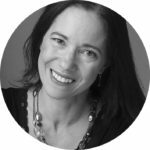 Her previous book LifeWorks examines the archetypal figures that appear in stories from around the world and how they manifest in your own life script.